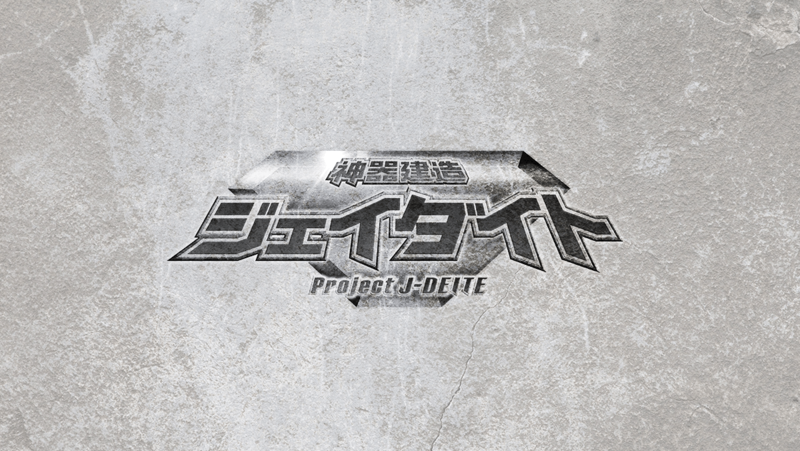 We open the site of Project J-deite. 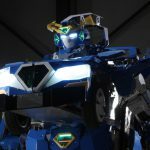 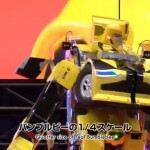 We opened the website of Project J-deite, a project in which we aim at building “King J-deite”, a giant transformable robot of 5 m long, in 2020. 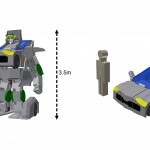 We will disclose progress of the project one by one on this site.